Published in 1957, German Expressionist Painting was the first comprehensive study of one of the most pivotal movements in the art of this century. When it was written, however, German Expressionism seemed like an eccentric manifestation far removed from what was then considered the mainstream of modern art. But as historians well know, each generation alters the concept of mainstream to encompass those aspects of the past which seem most relevant to the present. The impact of German Expressionism on the art and thought of later generations could never have been anticipated at the time of the original writing of this book. 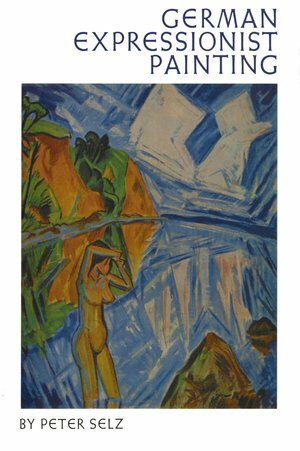 During the subsequent years an enormous body of scholarly research and an even larger number of popular books on German expressionist art has been printed. Numerous monographs and detailed studies on most of the artists exist now and countless exhibitions with accompanying catalogues have taken place. Much of this new research could have been incorporated in a revised edition and the bibliography certainly could have been greatly expanded to include the important writings which have been published in Germany, the United States and elsewhere since this book was originally issued. The author, however, was faced with the choice of reprinting the original text with only the most necessary alterations-such as updating the captions to indicate present locations of the paintings-or the preparation of a revised text and bibliography. Desirable as a revision appeared, present printing costs would have priced the paperback out of reach for students. 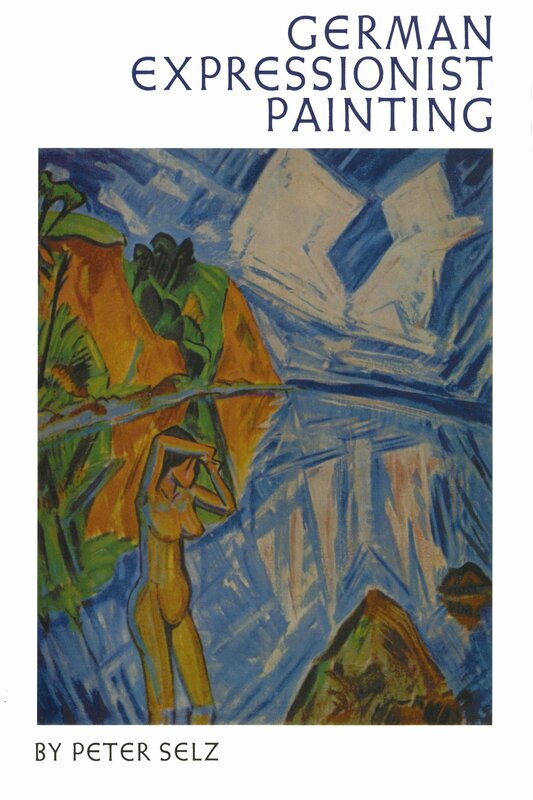 It is for this reason that I decided to reissue the original text which stands on its own as a primary investigation of German Expressionist Painting. Peter Selz was Art historian of German Expressionism and Professor of Art History, University of California, Berkeley, 1965-1988.